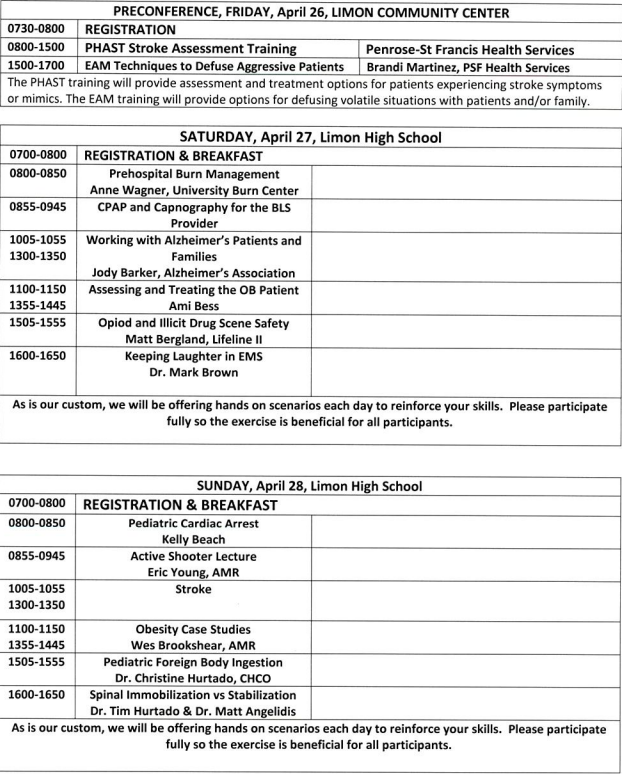 Memorial EMS Education is providing the continuing education credits for this conference. Student must attend the lecture or skills station to receive credit for said lecture or station. 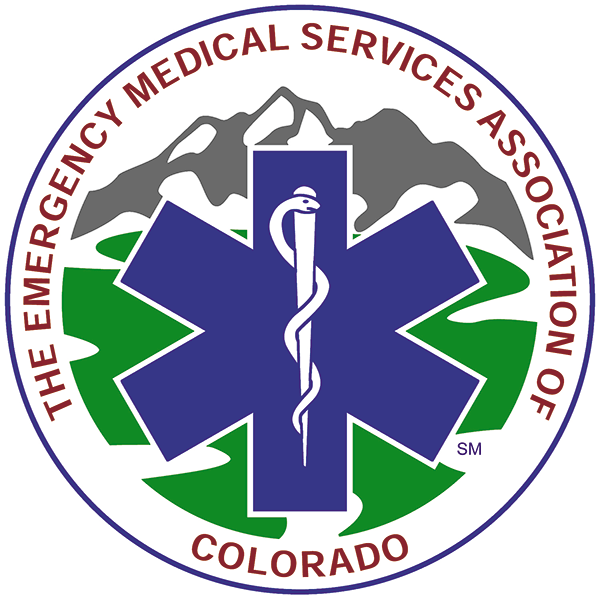 Enrollment for the Plains to Peak EMS/Trauma Conference is open to all interested parties. 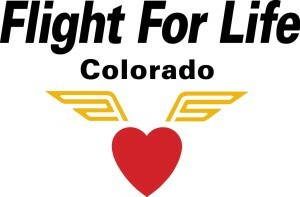 Expected attendees include but are not limited to: EMR EMT, Advanced EMT, EMT - Intermediate, and Paramedic. Course cost is $35 each day. Registrations should reach the regional office by April 19, 2019 to assure seating.